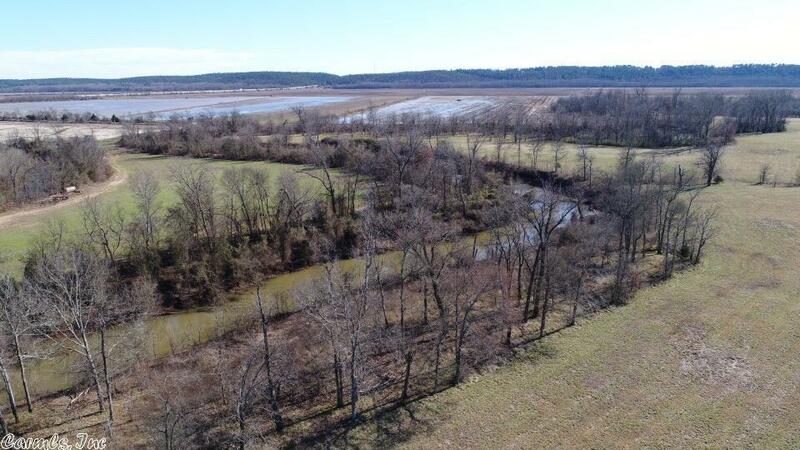 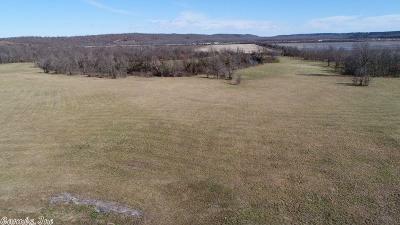 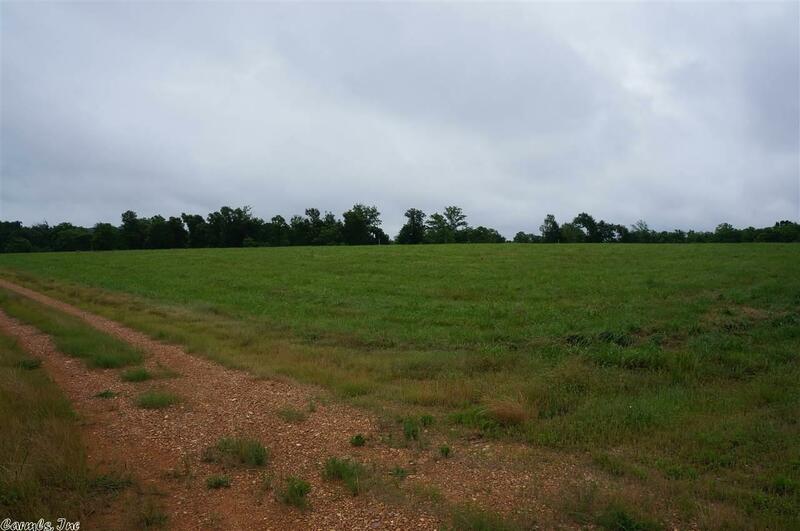 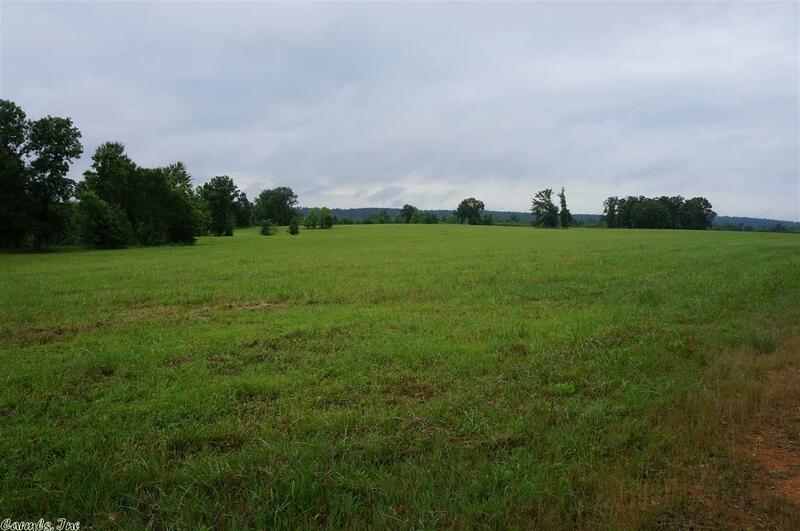 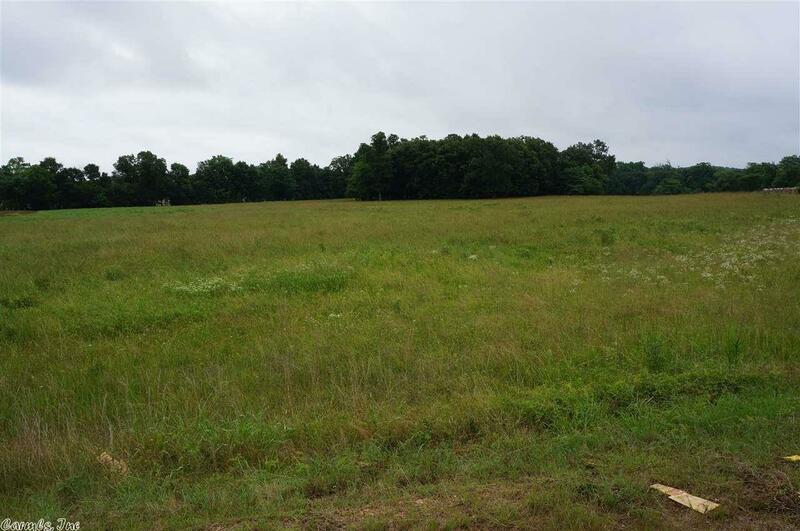 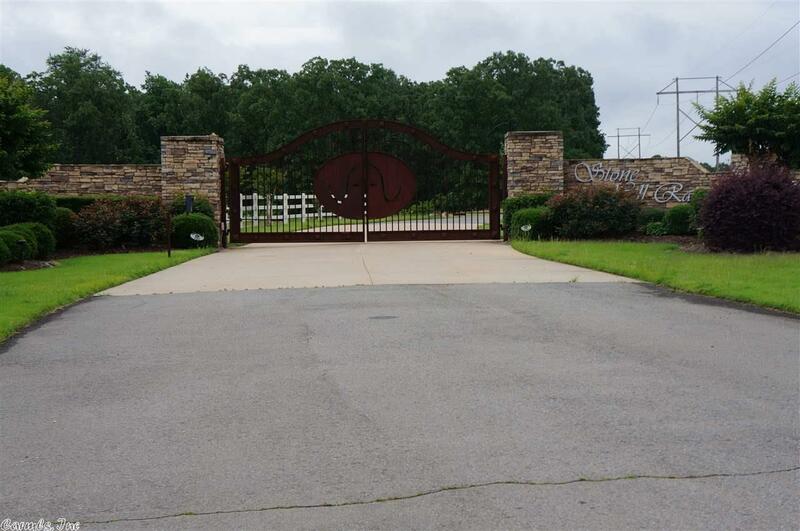 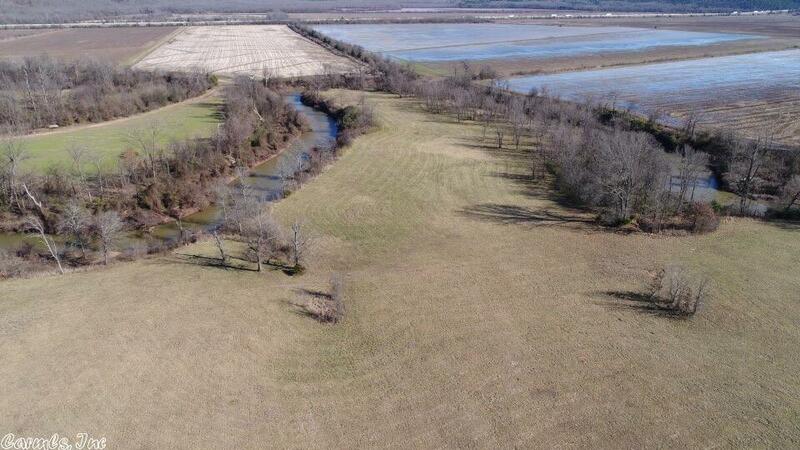 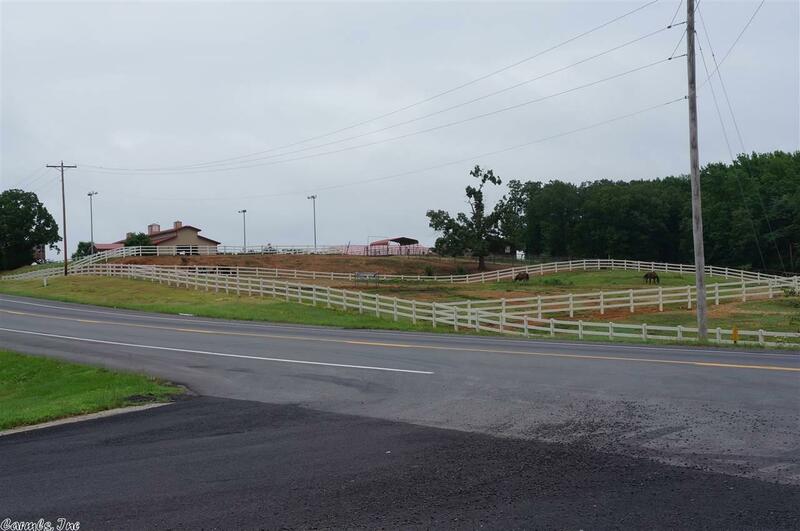 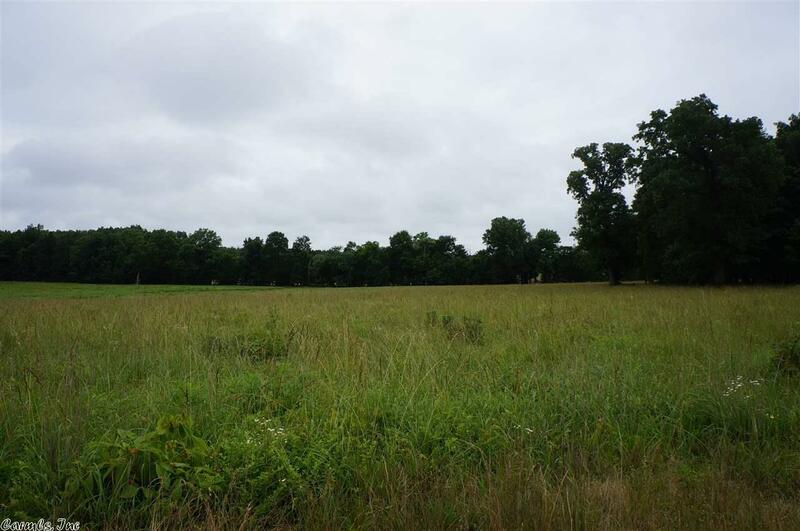 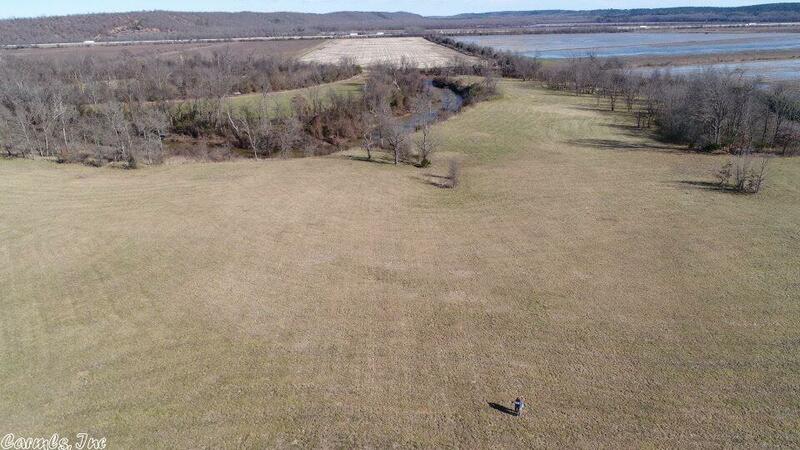 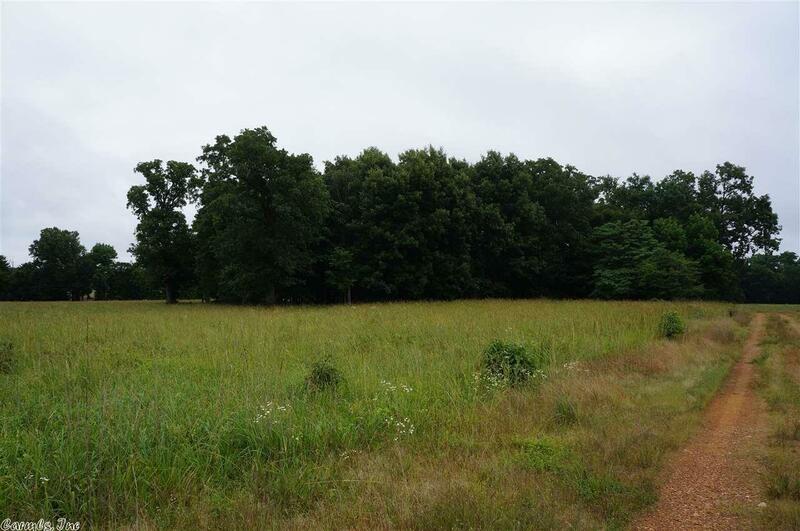 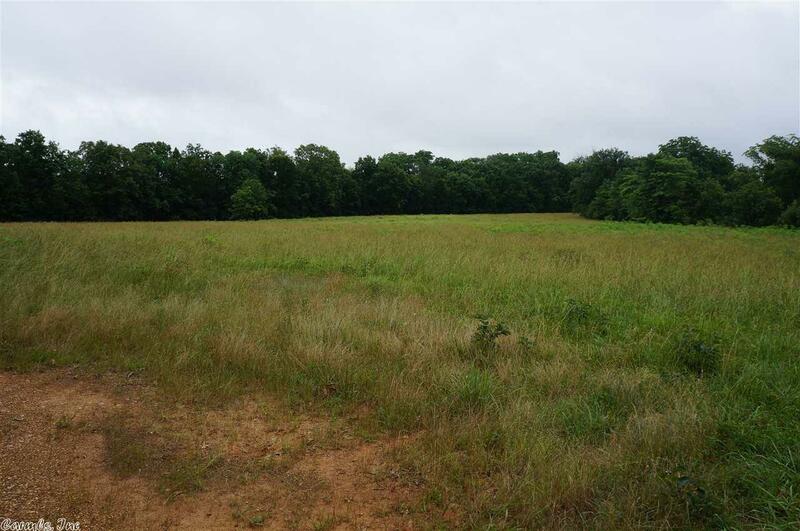 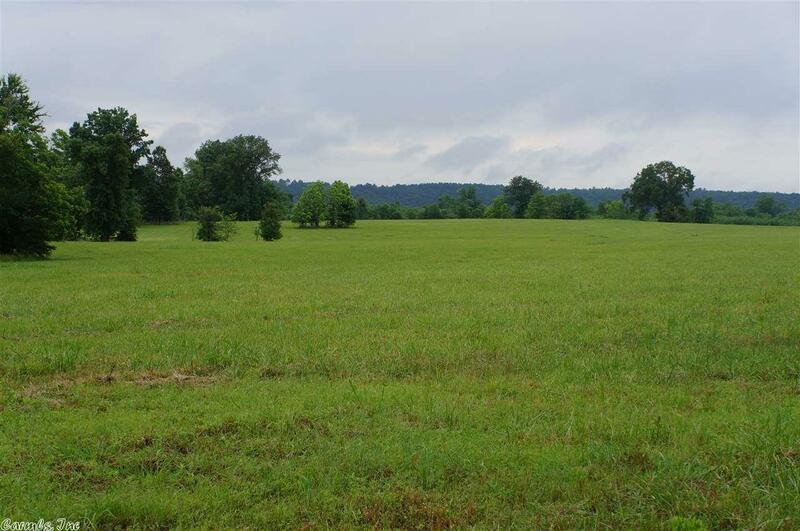 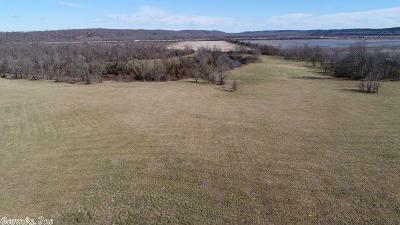 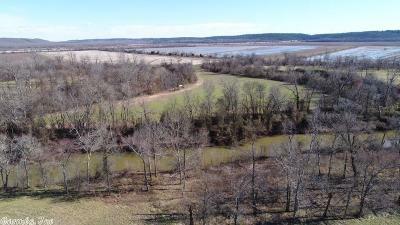 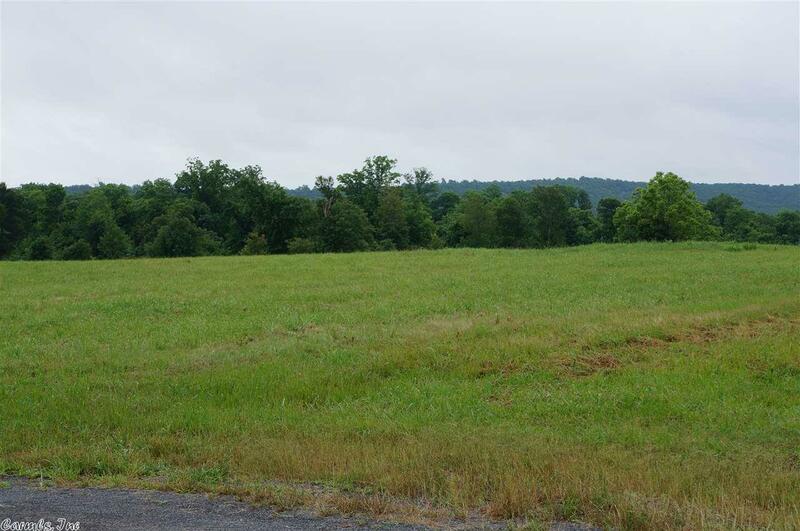 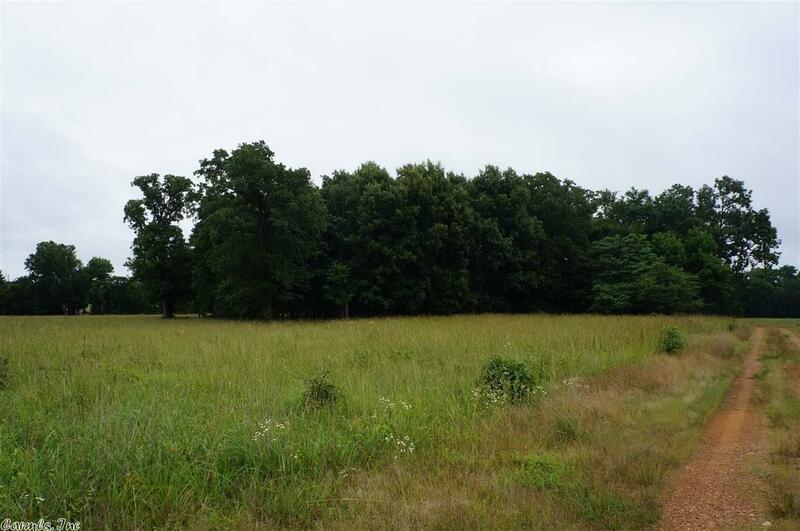 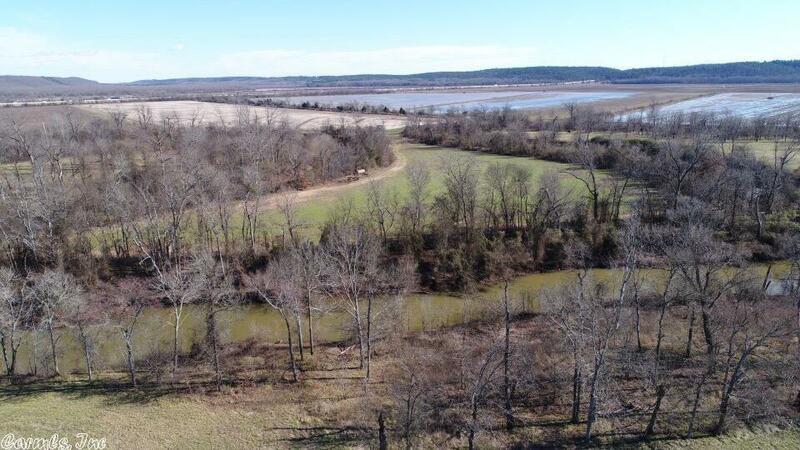 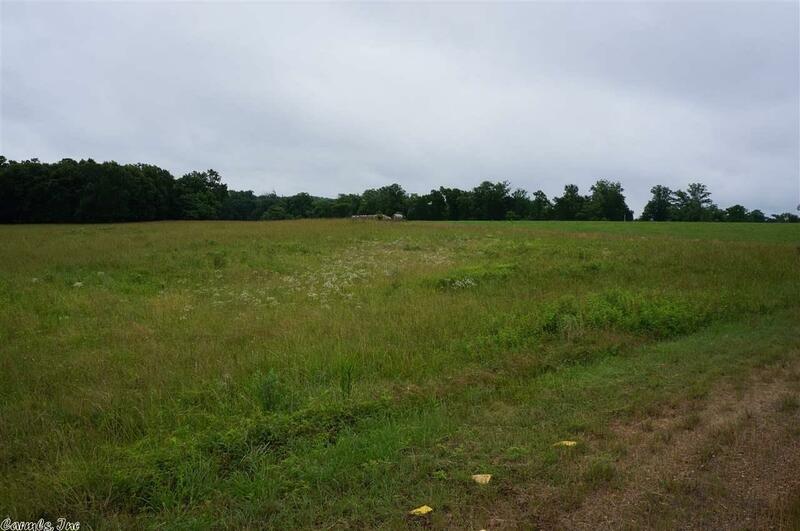 Level lot in equestrian subdivision minutes form Conway and Little Rock. 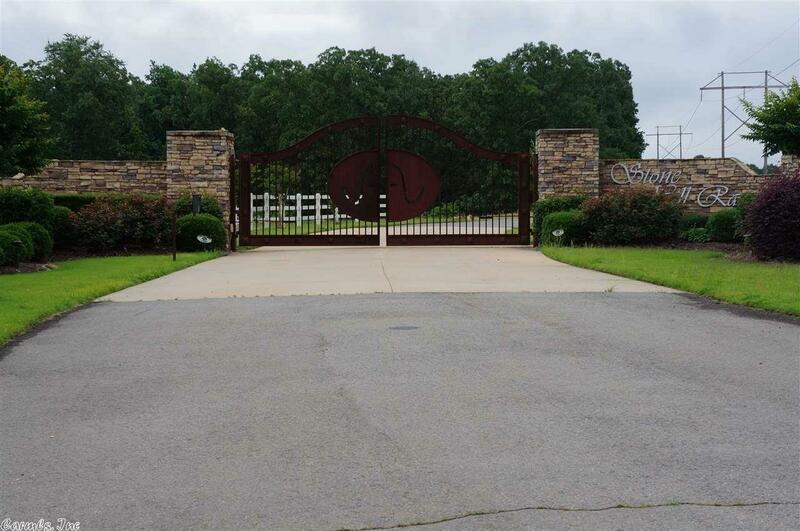 The property is gated. 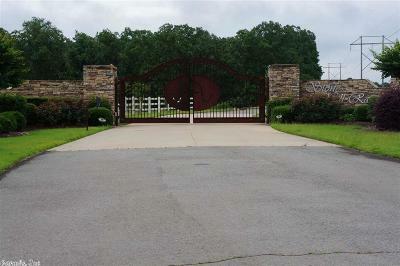 Underground power. 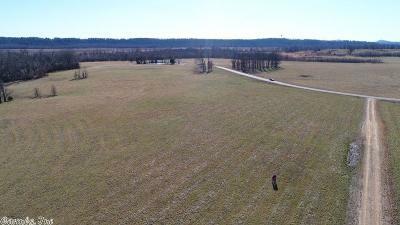 Adjoining three 10 acres lots available that back up to Palarm Creek. 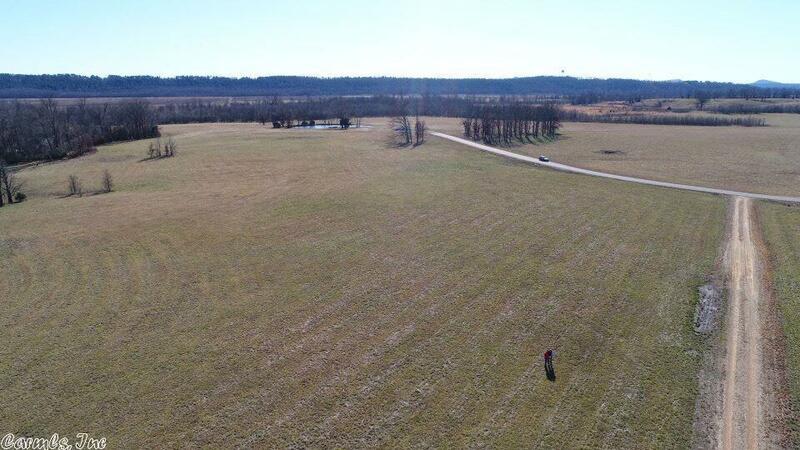 Incredible views. 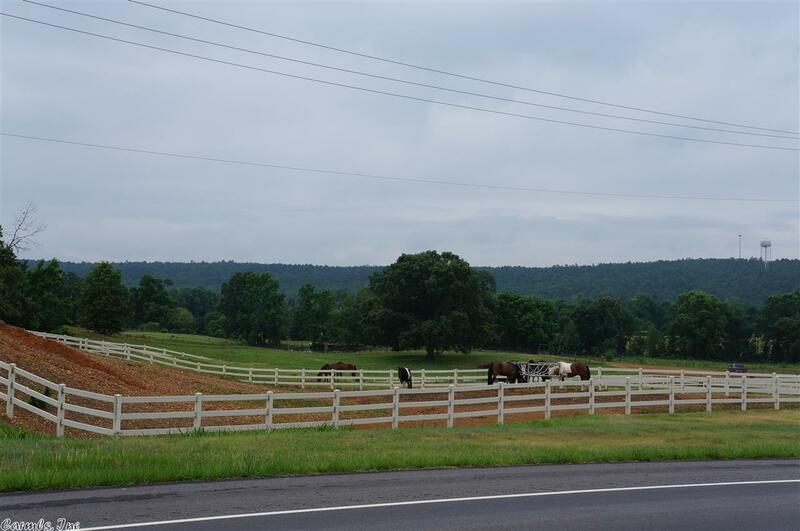 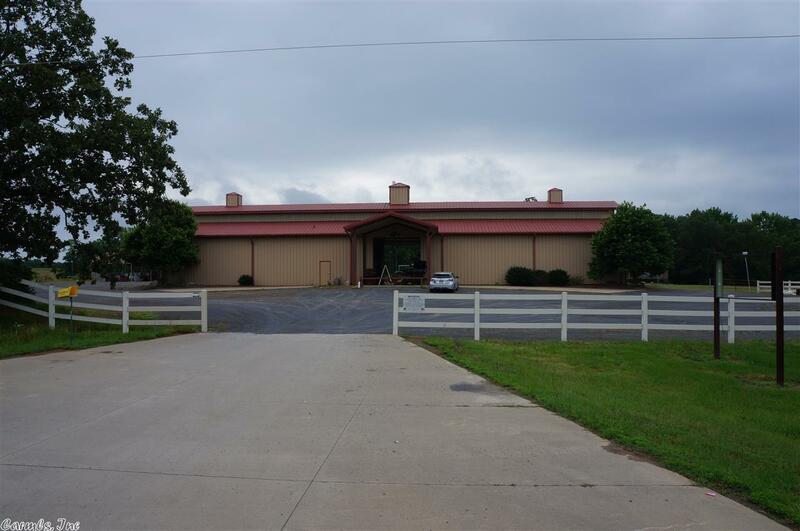 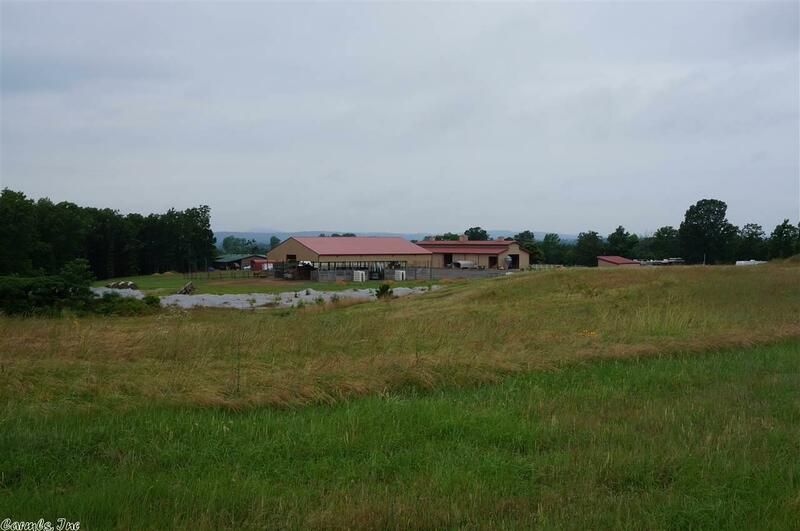 Equestrian center has provisions for baording, a riding arena and trails to ride on. 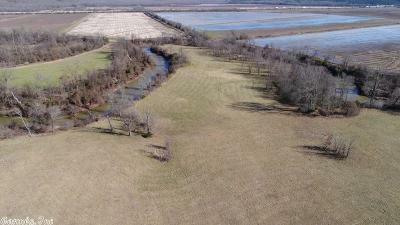 This lot is located on Palarm Creek. 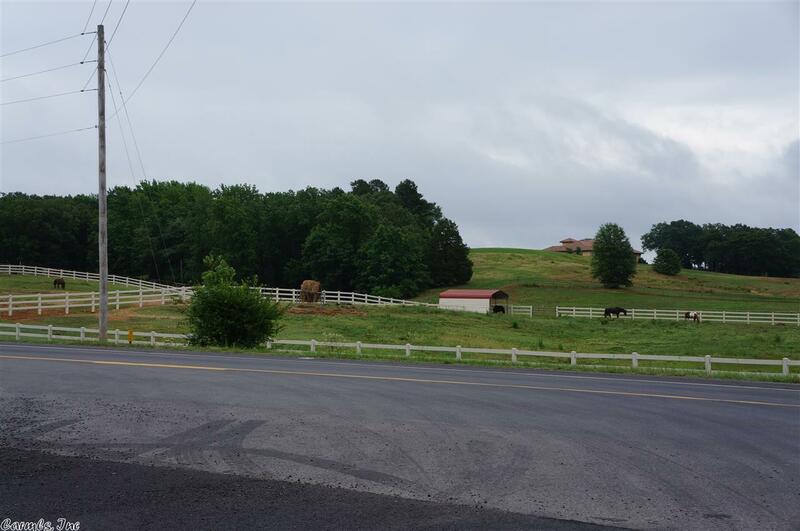 Subdivision roads have recently been re-paved. 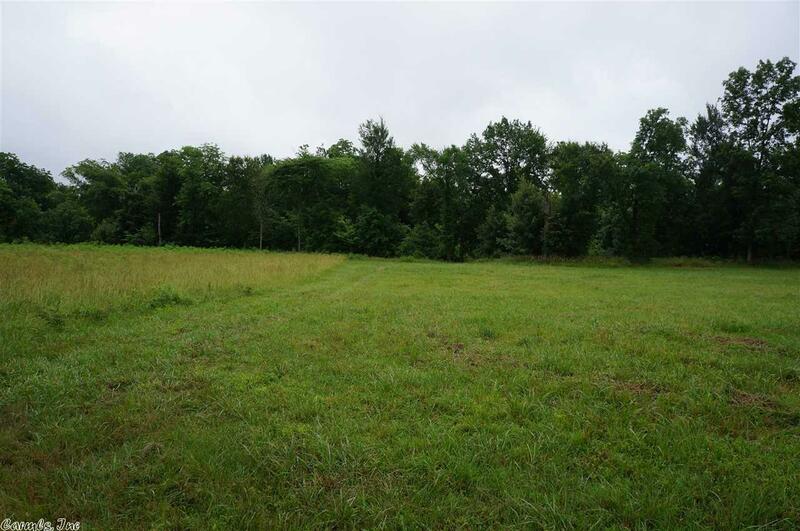 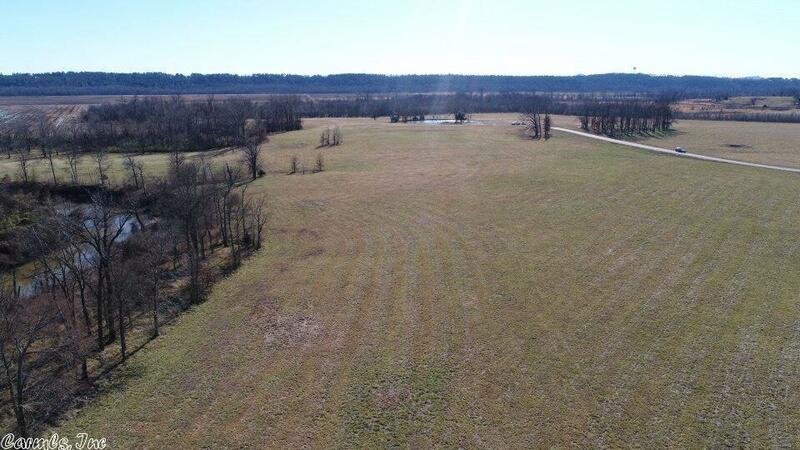 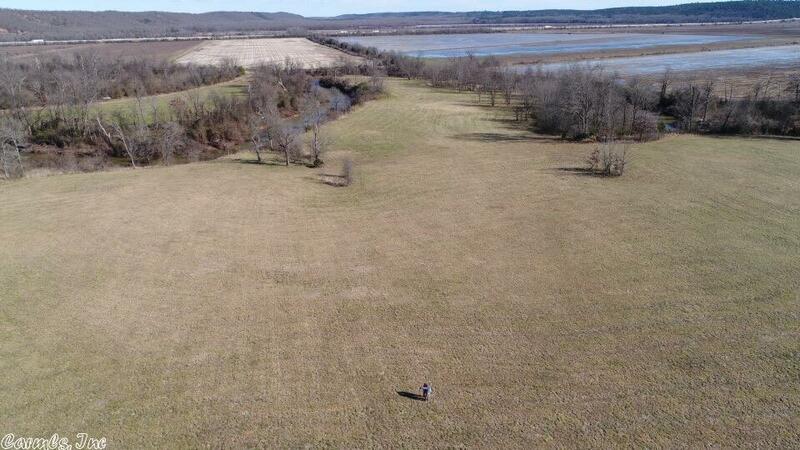 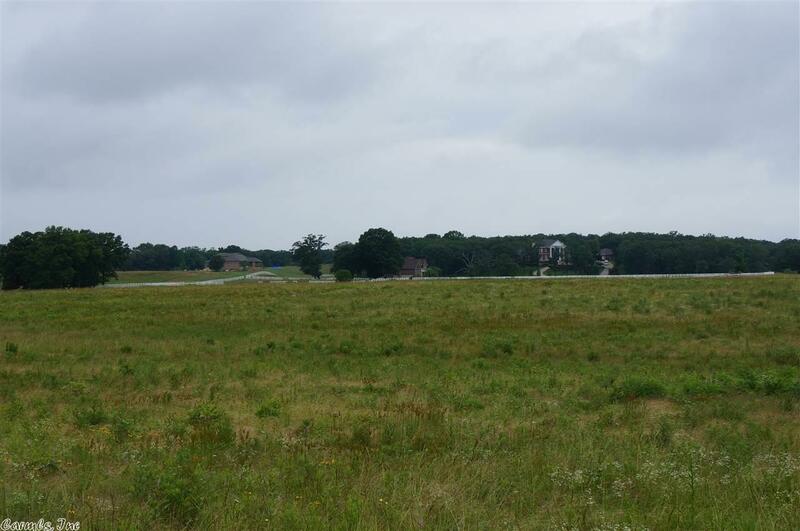 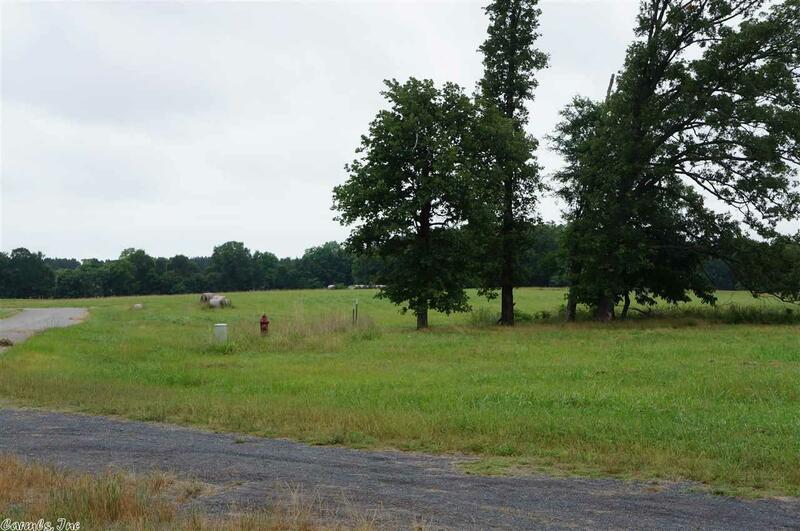 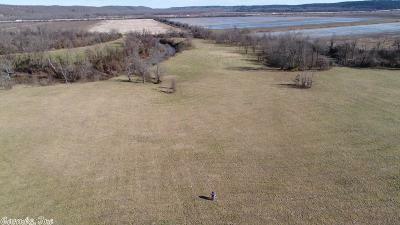 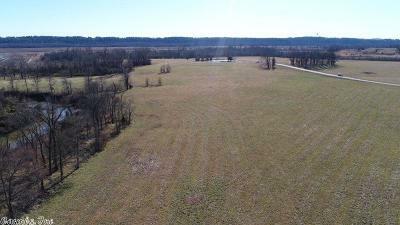 Acreage adjacent to the lot is farm land or low lying acreage.